Hey all!! I swear I need to start getting up earlier. Between training for this race, and feeding my kiddo’s, then cleaning up after feeding my kiddos. My morning just flies by. Then I’m left trying to hurry up and post. So from now on, I’m gonna be up by 6 am!! Which is gonna be a challenge, cause, I don’t know how much you like your sleep, but I love to sleep. But it’s for the greater good. I will have so much more time in my day, and my weeks will probably go a lot smoother. Speaking of weeks. We are almost coming to a close on our Christmas plate dessert week. 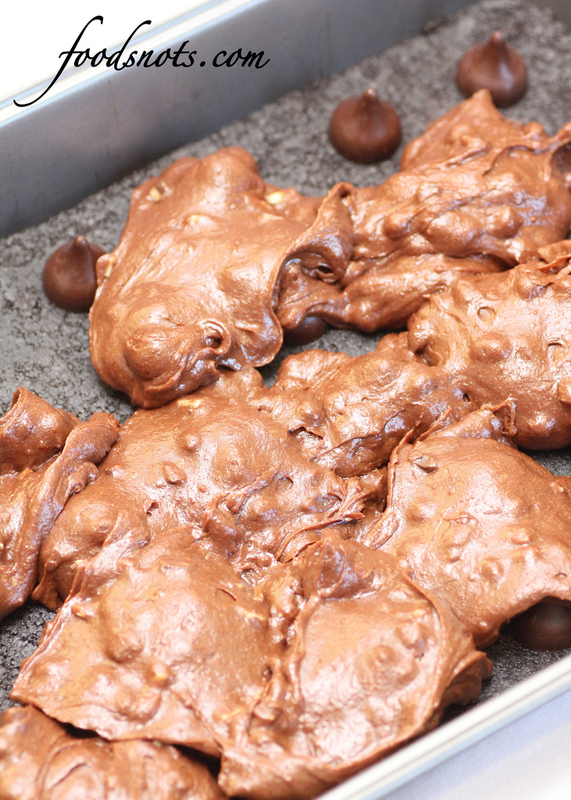 There is so many recipes I want to post, but I wanted to be a little inventive too. So here is my latest invention. Mint Surprise Oreo Fudge Brownies. Try saying that 10 times fast. What a mouth full, but I had to get everything in. The bottom is a Oreo crust, followed by those amazingly delicious mint truffle kisses. Yum!! Then as if that wasn’t enough, I topped it off with a extremely moist fudge brownie with Andes mint chips folded in. If you like mint and chocolate together, this is heavenly. I wanted to add a scoop of vanilla ice cream and then top that with hot fudge, but it was late and I didn’t have any ice cream :/ But, that would just send this over the edge. Seriously!! Think about it. Warm mint fudge brownie, vanilla ice cream, hot fudge, and just for giggles, sprinkled with Andes mint chips. Is your mouth watering yet? Good then I’ve gotten my point adequately across 🙂 Enjoy!! Line a 9-inch x 13-inch x 2-inch baking pan with either foil or line the bottom with parchment paper. Spray with nonstick cooking spray. Place the Oreos in a food processor and process until completely crumbed. Place Oreo crumbs into a medium bowl and mix with melted butter until well incorporated. Press Oreo mixture over the bottom of prepare pan until even and smooth. Place unwrapped kisses evenly over Oreo crust. Set aside. In medium heatproof bowl set over pan of simmering water, melt chocolates and 3/4 cup butter, stirring occasionally until mixture is smooth. 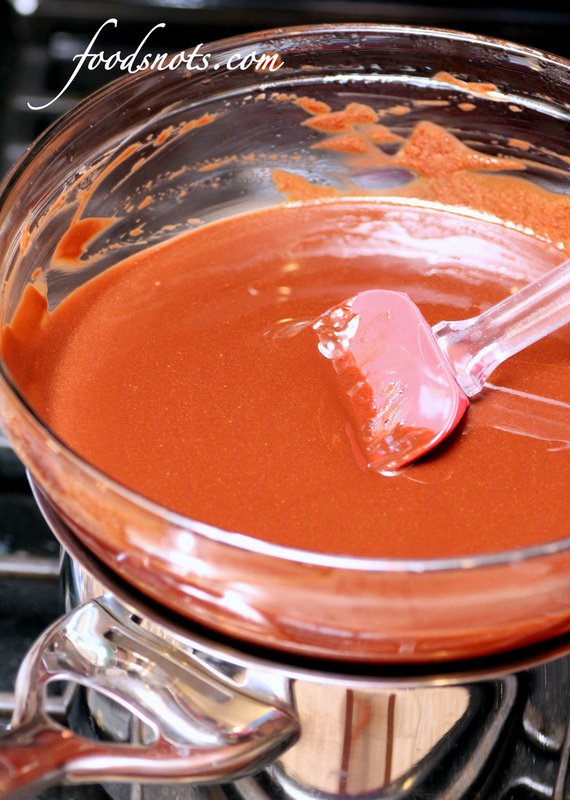 Whisk in cocoa until smooth. Set aside to cool slightly. In a large mixing bowl add eggs, sugar, vanilla, and salt. Mix until combined for about 15 seconds. 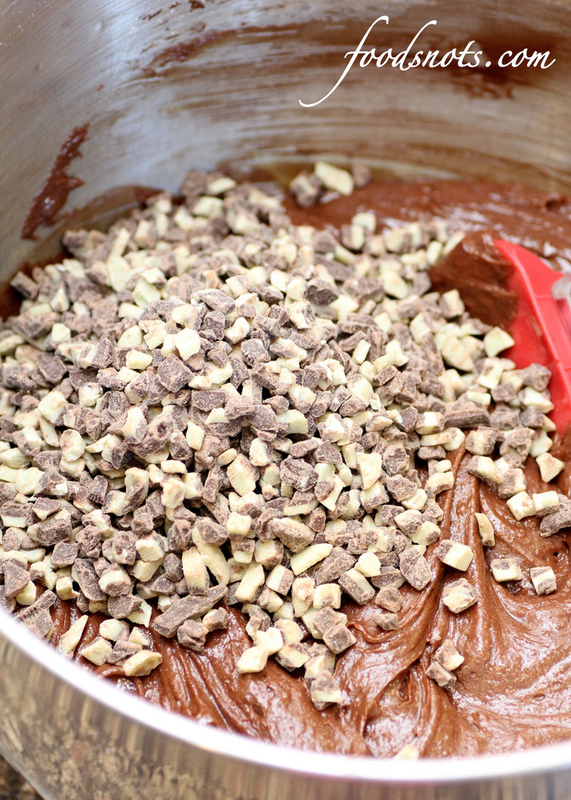 Whisk warm chocolate mixture into egg mixture. Then add in flour until just combined. Spoon batter over kisses and crust. 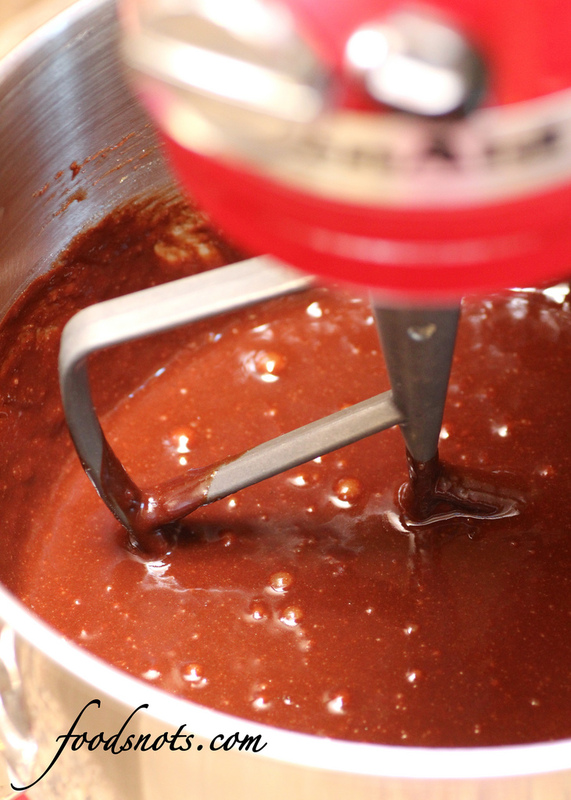 Using a spatula, smooth the top of batter without disturbing kisses until surface is level. Bake until slightly puffed and toothpick inserted in center comes out with small amount of sticky crumbs clinging to it, 50 to 55 minutes. Let cool on wire rack to room temperature, about 2 hours. Cut into 1-inch squares and serve. A Food Snots original recipe.